Celebrate Mother’s Day with your favorite female runner. Volunteer! 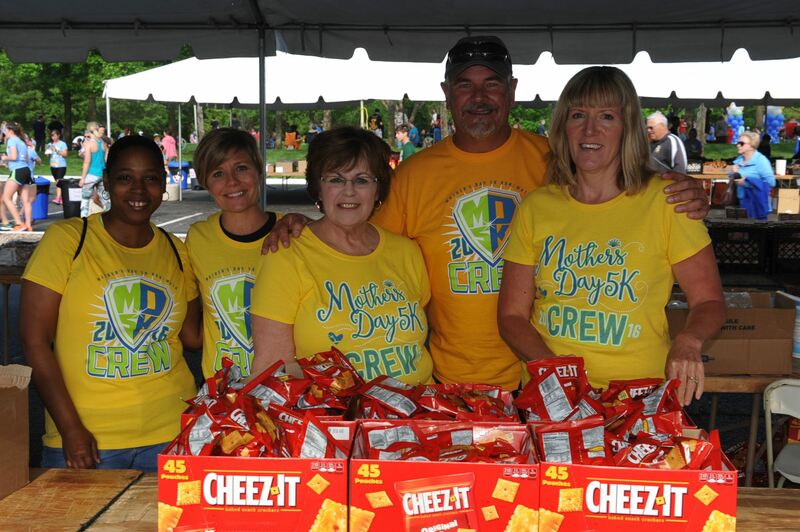 When you volunteer at the KC Express Mother’s Day 5K, you help the women and girls in your life stay strong and healthy. Setting up before the race. On the course during the run/walk. And post-race handing out food or in the kids’ activity tent. Best of all, you’ll make your Mama proud. Check out the list of volunteer jobs and sign-up HERE!